Tru Catch Traps is pleased to announce, we will be running this special for our 30LTD alongside Alley Cat Allies for Global Cat Day starting NOW and ending on December 31st! 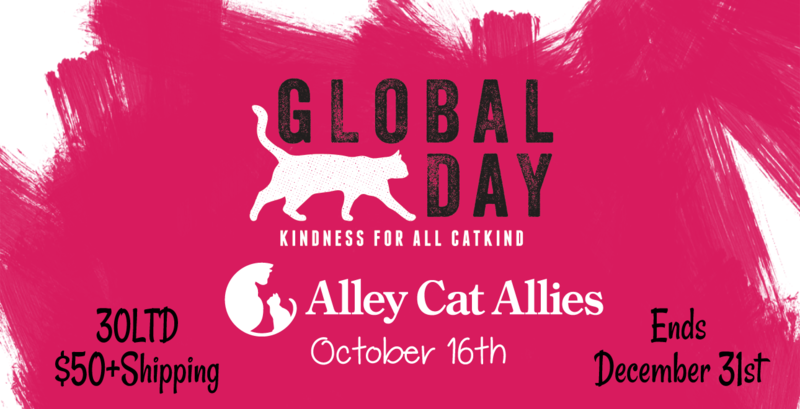 Alley Cat Allies has changed the name to reflect the fact that people from every country and every walk of life show compassion for cats every day, in ways big and small. We think all that kindness deserves worldwide celebration! Please visit GlobalCatDay.org and take our pledge to support compassionate communities for all cats. Our goal for Global Cat Day - October 16 - is to get at least 100,000 new people to join our cause and show kindness for all catkind. Each pledge is an important step toward convincing legislators around the globe to adopt lifesaving policies for cats. 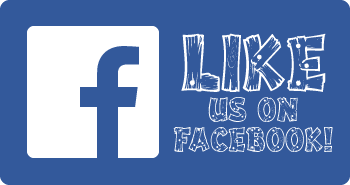 Be sure to follow Alley Cat Allies on Facebook, Twitter, and Instagram for updates and more ways to take action on this special day of education and advocacy--and all year long.